Finally, your long-dreamed Vacuum Control Amplifier has been announced by Combak Corporation. CAT-777MKII, its second generation and upgraded model over previous CAT-777 has uncovered its veil．It’s now become available worldwide. 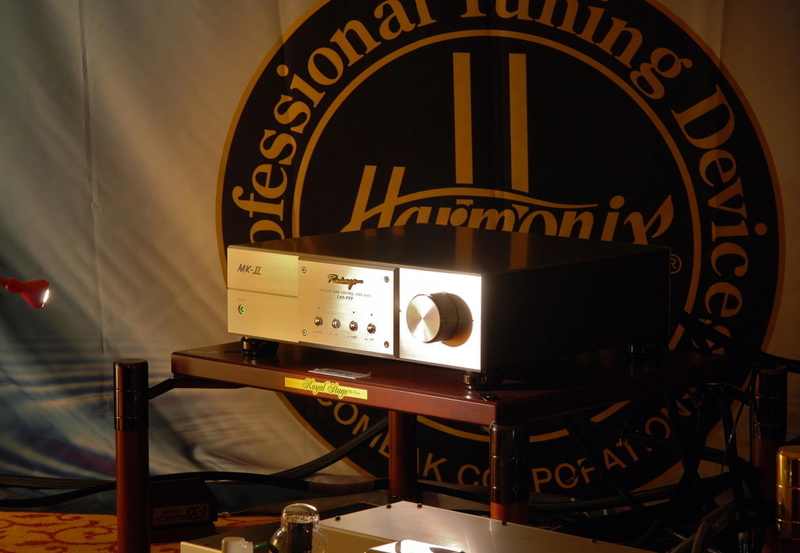 Introduced for the first time at Munich show in May 2010, CAT-777MKII has captured great attention by specialized audio Medias, audiophile around the Europe and many visitors from Countries other than Europe. 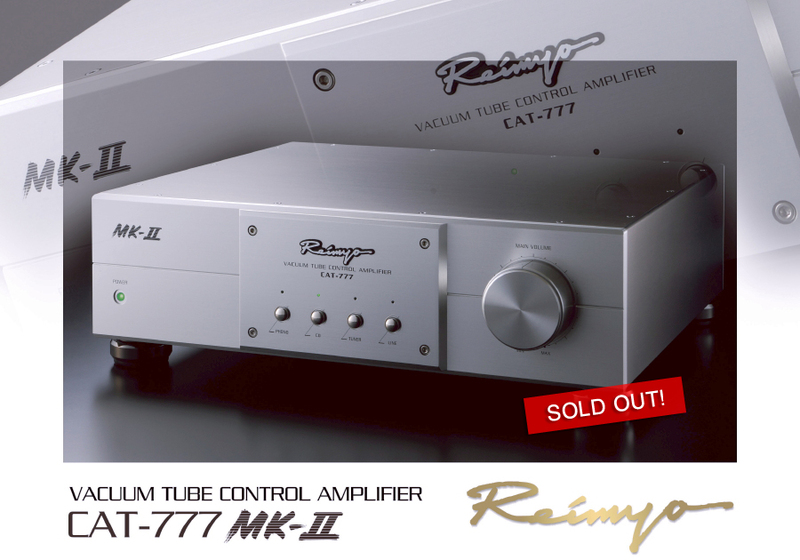 Designed in combination with our rich and unique technology in addition to our traditional Harmonix resonance control technology by using selected materials, custom made parts such as condenser, transformers, internal wires mentioned fewer here, CAT-777MKII has been raved as the best vacuum control amplifier in Audio Industry today. The exquisite sound that CAT-777MKII bring out to you may be for the first time in your audio life. Certainly, the sound of rich midrange, crystal clear in high and exceptionally deep base extension will touch and satisfy you. "Select Component" Review! 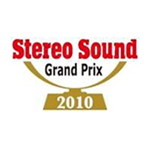 by www.UltraAudio.com, U.S.A. Component wiring Less solder internal wiring. directional/perfect polarity wires for left and right channels. Identical wiring dimensions for left and right channels. Internal wire material Custom made ultra low-impedance wires for superior transmission. Resistors Selected high quality and non-magnetic carbon resistors. Capacitors InfiniCap Custom made film capacitors. Input/output terminals Custom made high quality RCA terminals. Casing Structure Case: thick and high rigid aluminum (chassis 5mm thick, front panel 10mm thick). Structure Left/Right symmetrical configuration construction. Feet Special made Harmonix tuned feet. Volume controls Special made hand-crafted, 60mm diam. When power turns OFF, Input selection remains selected. 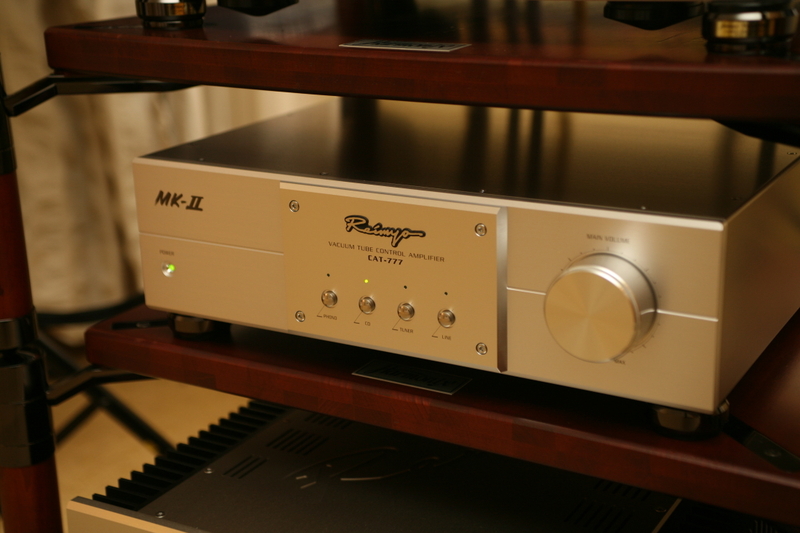 The PHONO terminal accepts the output of a PHONO EQUALIZER PRE-AMP. 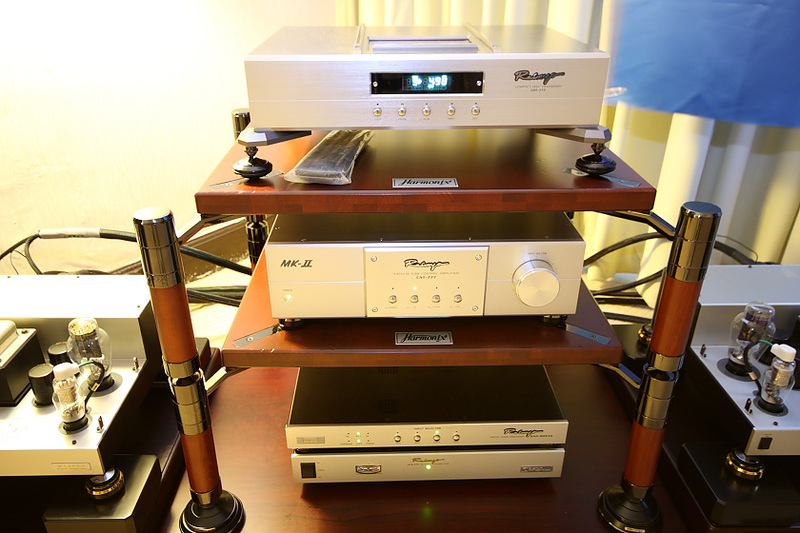 (Note: Phono is flat and No RIAA is built-in. Frequency response is same as other four input terminals response. Main Volume Control High quality integrated rotary type volume control. Power indicator Lights up in RED and mute for approximately 40 seconds of warm up after power-on; then, gradually change to GREEN to READY. * Specification and Design of CAT-777MK2 may be changed without notice for the purpose of further improvement. "Reimyo" means miracle, and that's the name Harmonix has given to its growing lineup of cutting-edge sound equipment. The reimyo lineup truly lives up to its name. The lineup was designed through High-tech Fusion: that's where Harmonix collaborates with the world's finest specialized companies, combining the best technology in the world to create an unprecedented, and otherwise impossible, product line. 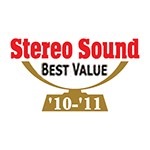 As their name implies, these systems bring out natural sound in an almost miraculous way.